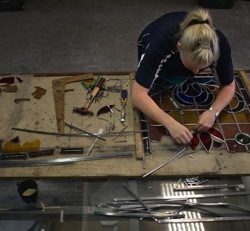 Perth Stained Glass Studio is run by Bree Harper Mainstone, who is a third generation qualified glazier and Leadlighter. 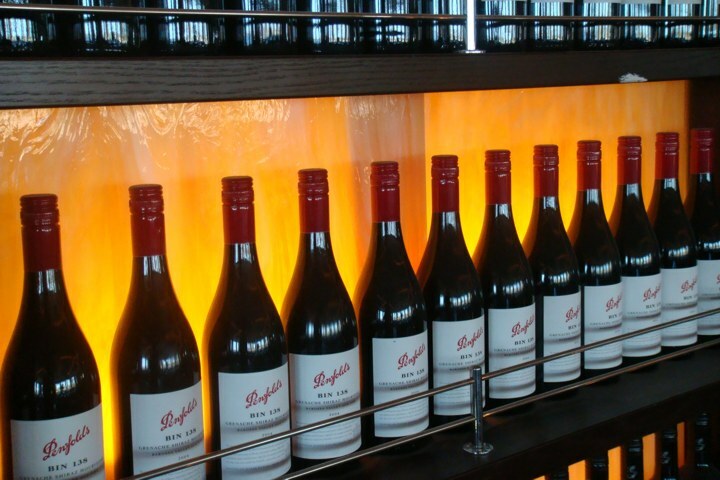 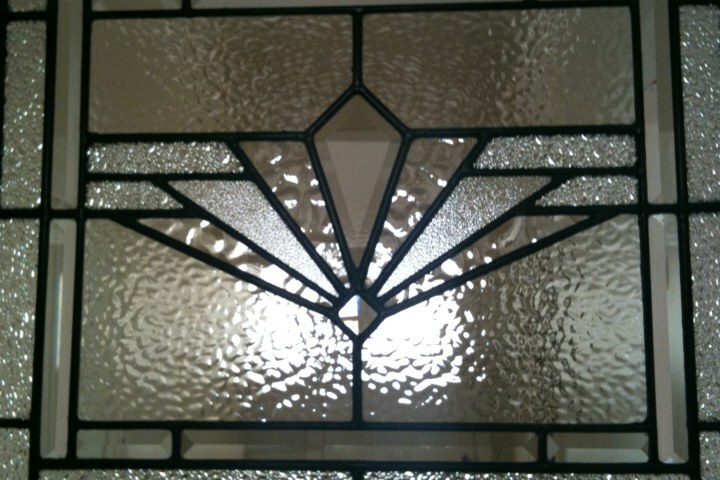 We have one of Perth’s largest selections of antique glass. 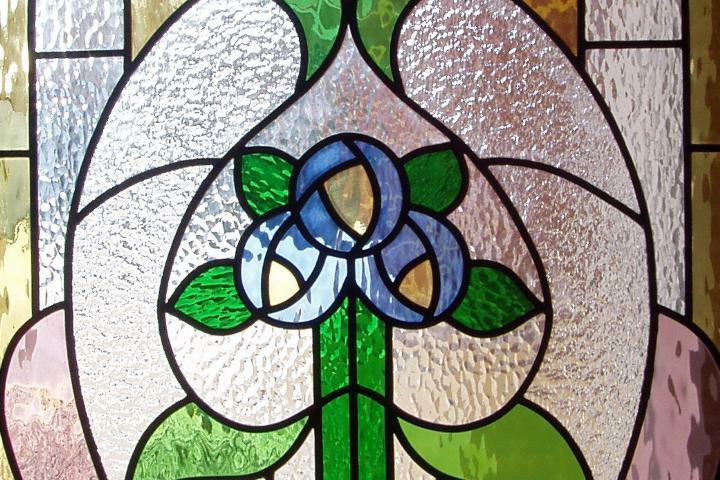 We design and make original, one-off, individual leadlight & stained glass panels in all styles – from art deco, art nouveau, contemporary, geometric, federation and any other style that you may require. 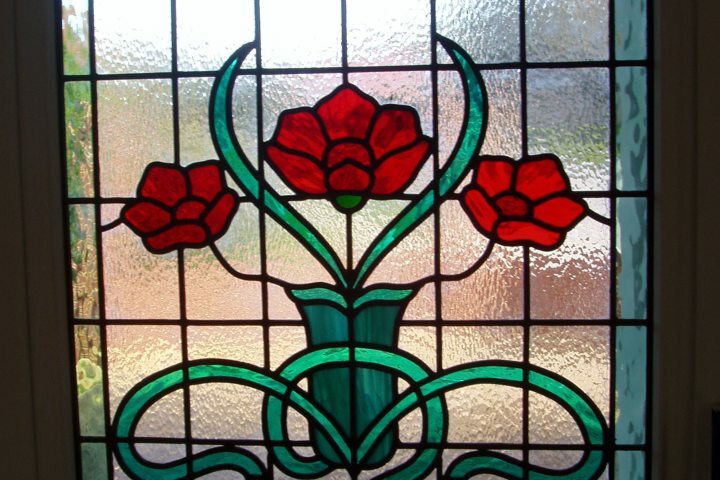 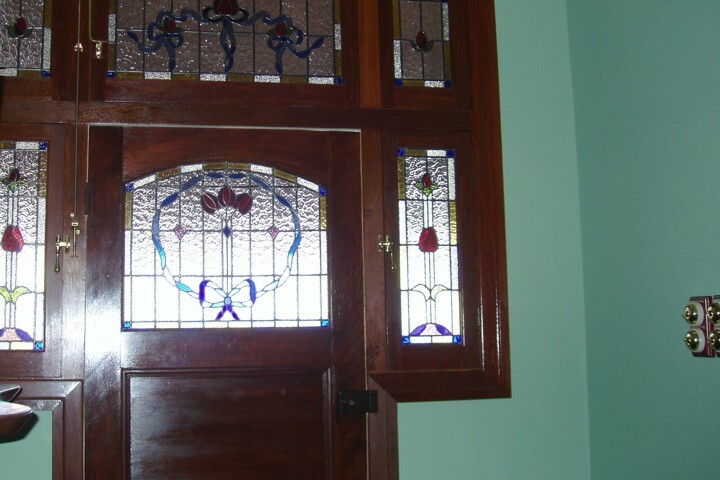 We do stained glass repairs and conserve stained glass and leadlights for residential and commercial buildings and to make and repair leadlights for homes and institutions throughout Perth suburbs. 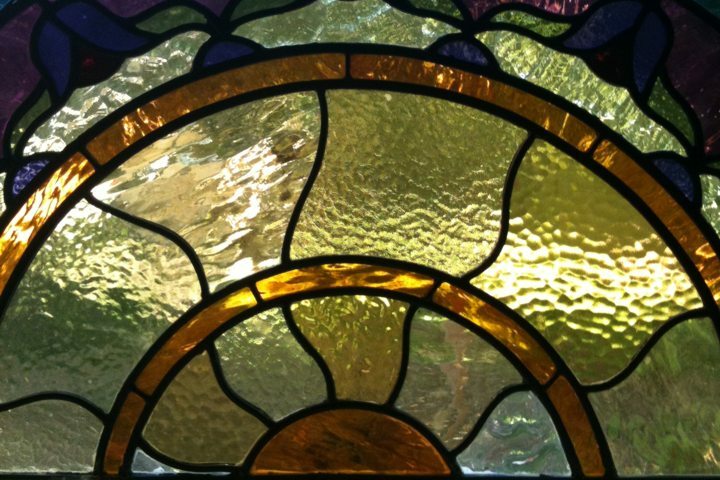 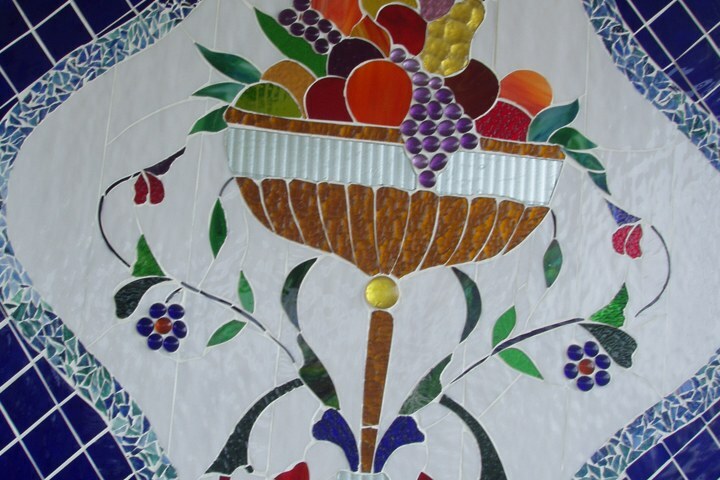 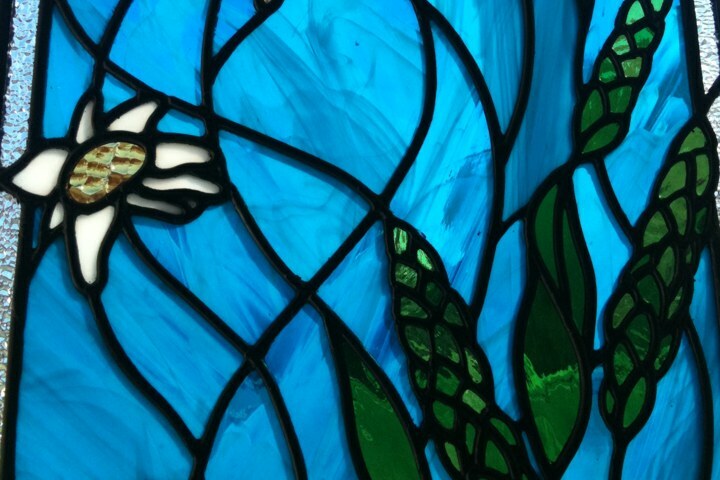 Perth Stained Glass Studio is experienced in the design and manufacture of leadlight and stained glass for a wide range of residential, ecclesiastical and commercial projects. 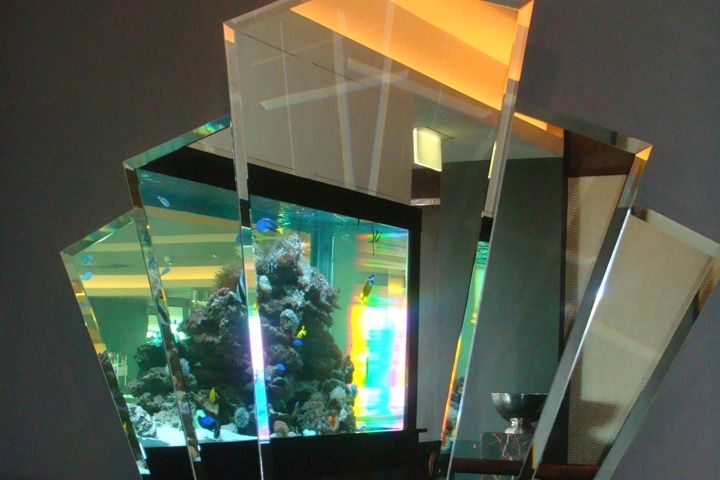 We are happy to work on all projects, from the smaller repairs through to large installations.